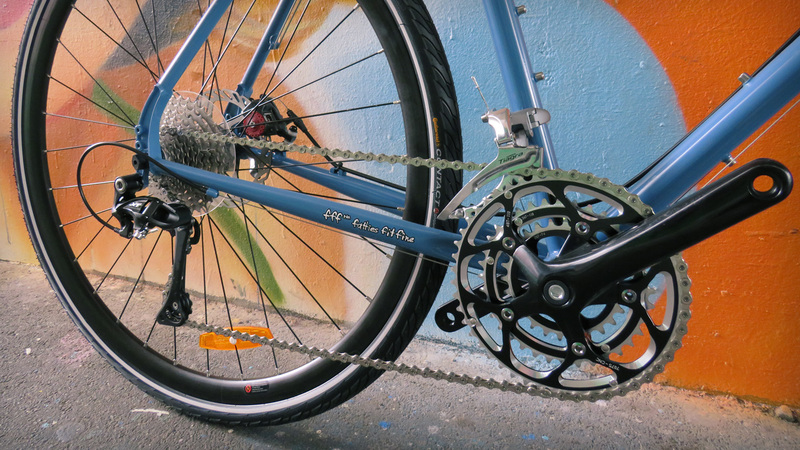 Do you have the legs and appetite for adventure with the Breezer Inversion Pro? 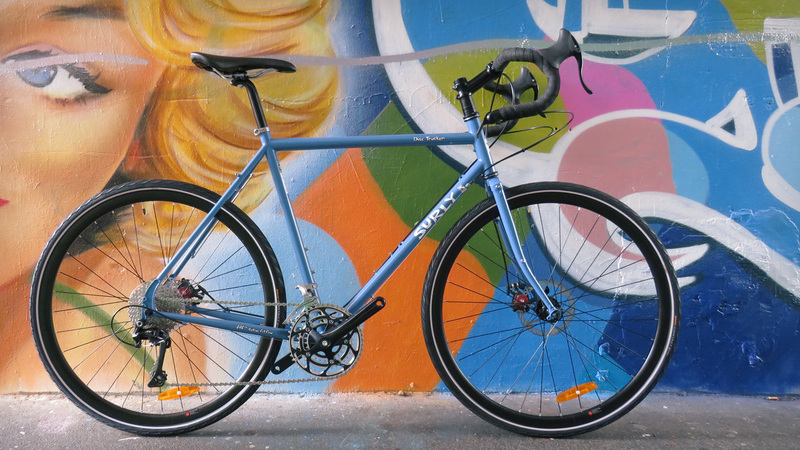 RRP for this great adventure rig at Deco Bikes is NZD$$1800, available now in 56cm and 58cm in 700c, and 50cm in 26″! Check out the geometry here, or drop us a line at decobikes@gmail.com for a full deep custom build option.